For the past six years, Republicans have been consistently campaigning on a promise to repeal and replace Obamacare. We won the House of Representatives in 2010, the Senate in 2014 and the White House in 2016 in no small part due to this one promise. Now it is time to keep that promise. It’s frustrating to Americans across the country — as well my conservative colleagues — that Congress did not fully repeal Obamacare. Both the American Health Care Act in the House and the Better Care Reconciliation Act in the Senate keep the Medicaid expansion in place and keep Obamacare mandates in place. In the Senate, there’s even talk of leaving some of the Obamacare taxes in place. Even though the AHCA that passed the House wasn’t full repeal, it became a much better bill because of the intense involvement of conservatives. Our bill brings down premium costs for consumers by allowing states to waive many Obamacare regulations. Americans across the country are being crushed by the burden of Obamacare’s out-of-control premium costs. The AHCA is a crucial first step to repealing and replacing Obamacare. The Senate’s version, the BCRA currently repeals even less of Obamacare than the House version. Thankfully, conservatives like Mike Lee and Ted Cruz are pushing for an amendment that would give Americans what they need: more choices that provide relief from Obamacare’s regulations and soaring premiums. Senator Cruz and Mike Lee’s consumer choice amendment would allow insurance companies to offer the type of lower-cost plans that consumers want – plans that aren’t forced to comply with every Obamacare regulation – as long as that company also sells at least one Obamacare-compliant plan. This would allow everyday Americans to escape the high costs driven by Obamacare’s regulations, while still offering plans that met those requirements for individuals who want them. This common-sense approach would allow Americans the freedom to choose the kind of health insurance that they want, instead of forcing them to accept what the federal government required. I believe the Cruz-Lee amendment would reintroduce freedom and the free market into the Senate’s plan. It would provide relief to Americans across the country, and it would show that Republicans are serious about keeping their promises. 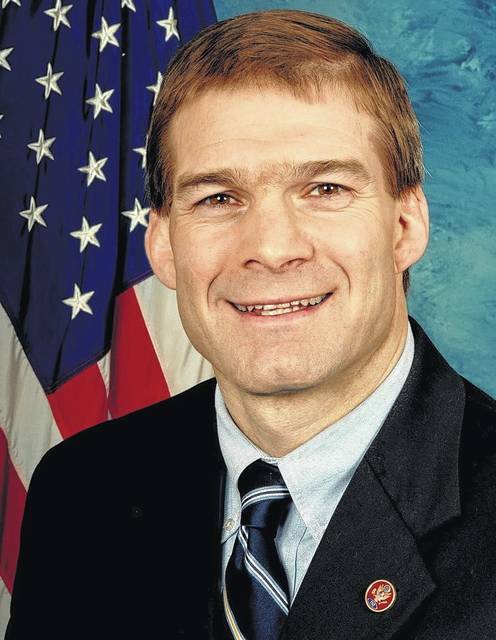 Congressman Jim Jordan represents the Fourth District of Ohio. He served as the founding Chairman of the House Freedom Caucus.